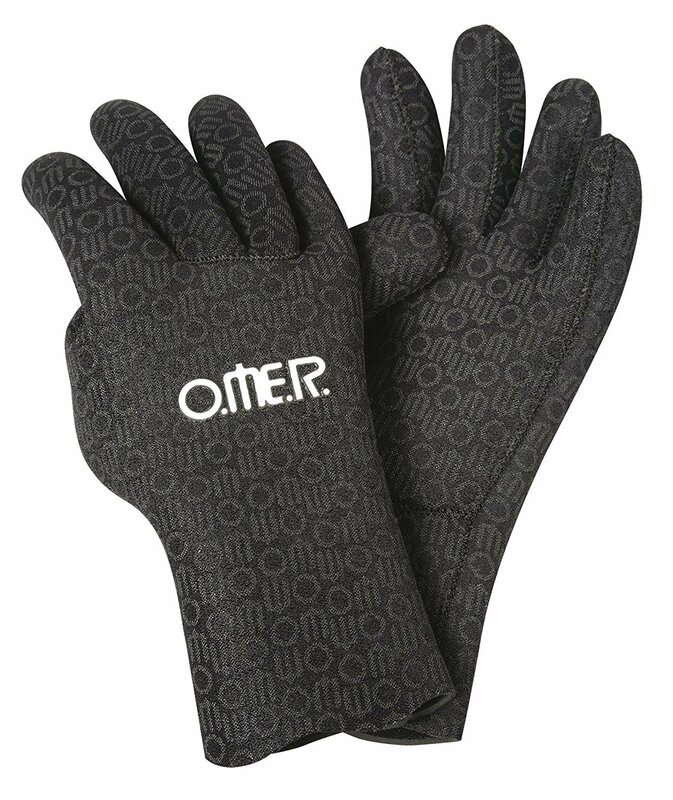 Omer's Super-Stretch Aquastretch Gloves are made from 4 mm Nylon ll Neoprene Rubber. The innovative shape of the glove has been Ergonomically Designed to have a perfect fitting and to have accurate proportions between the dimension of the fingers and the palm. Two technical features, characterize this glove intended Specifically for Spear Fishing. The material used for the Lining, applied both on the Inside-and-Outside of the Glove, is especially manufactured to be Extremely Stretchable. This super stretchy glove is perfect for Freediving or Scuba!